Home › opinion › Captain Oh My Captain ! Tottenham’s Trio. Captain Oh My Captain ! Tottenham’s Trio. 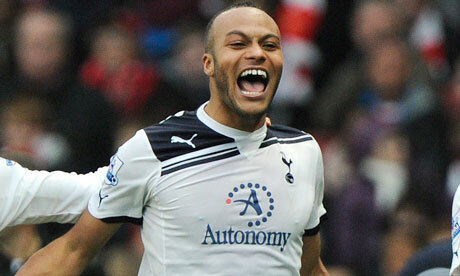 Younes Kaboul, Tottenham’s Captain: Capitaine, mon Capitaine ! After several days of reflexion, Mauricio Pochettino, Spurs Head Coach, finally gave the club’s armband to the man who was already wearing it. This announcement put an end to all wild or reasonable, speculations. So many names, so many posts written about the honor of wearing this tiny band of tissue which gives the right to lead the team on the pitch ! Does that mean only one leader in and out the dressing room, having his saying and the authority to deal with the players problems ? It’s not that easy; in modern football, the armband gives the authority to deal with the officials and the manager, but on the pitch there can be several leaders; back, front, everywhere; it only depends on different behaviors, some more shy than others, taking or not their responsibilities. Nevertheless it’s imperative that the chosen player, reflects the club’s aura. Does Kaboul have what it takes to be the leader and help his teammates when things turn bad ? It’s too early yet, but we know already his commitment to the club and his good relationship with the rest of the team. Pochettino’s choice was unexpected, but who’s better than the manager to test his players character and popularity in the dressing room? Kaboul, has only one year left in his contract, does it mean that he’s going to sign another one or that he’s just “Captain-Caretaker” while the coach is waiting for another player to emerge and wear the armband, next season? Younés is injury prone, so let’s hope and wish that good health can give us back the excellent defender, he used to be. If not, the two vice-captains can easily take over. This was quite a surprise; many fans were focussed on players as Jan Vertonghen, or even newcomer Fazio, but Ade’s nomination, was very far of their minds! Would that be, because of his behavior during some difficult games? A forward who doesn’t deliver and score, can be easily the supporters scapegoat within or not reason. 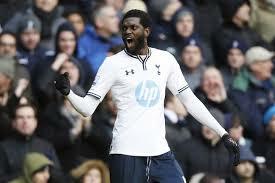 Adebayor is very popular in the dressing room and well accepted by his teammates; did Pochettino chose him because of that, or it’s his way of giving him(as Tim Sherwood did before) the possibility to regain some of his former wits? “ I don’t need the armband to be a leader” That’s what he declared, when asked about Tottenham’s captaincy. France’s Captain since November 2010 at Wembley versus England 1-2 the french stopper is quite vocal on the pitch ; he too, was the fans favorite for the post. Always exemplary concerning his game, world-class keeper, is it because of his trade that he didn’t take the post? Does Pochettino think that goalkeepers’ position in the end of the pitch isn’t ideal to relay the manager’s instructions? 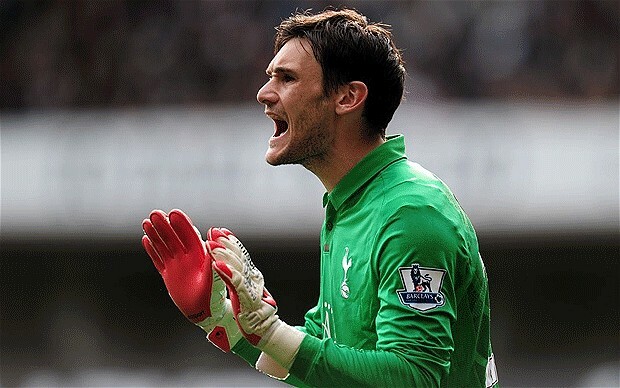 Lloris is excellent with the french national team as his colleagues Gigi Buffon (Italy) and Iker Casillas (Spain). ‹ What we learned from Antonio Conte’s Euro’s 2016 Qualifications, debut.